A visionary game designer reveals how we can harness the power of games to boost global happiness. With 174 million gamers in the United States alone, we now live in a world where every generation will be a gamer generation. But why, Jane McGonigal asks, should games be used for escapist entertainment alone? In this groundbreaking book, she shows how we can leverage the power of games to fix what is wrong with the real world-­from social problems like depression and obesity to global issues like poverty and climate change-­and introduces us to cutting-­edge games that are already changing the business, education, and nonprofit worlds. Written for gamers and non-­gamers alike, Reality Is Broken shows that the future will belong to those who can understand, design, and play games. 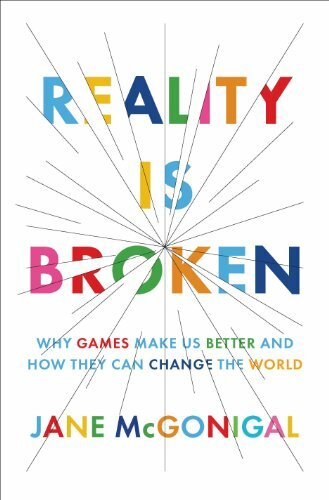 Amazon.­com Review Practical Advice for Gamers by Jane McGonigal Reality is Broken explains the science behind why games are good for us--­why they make us happier, more creative, more resilient, and better . . . It is a truth universally acknowledged, that a single man in possession of a good fortune, must be in want of a wife. However little known the feelings or views of such a man may be on his first entering a neighbourhood, this truth is so well fixed in the minds of the surrounding families, that he is considered the rightful property of some one or other of their daughters. "My dear Mr. Bennet,­" said his lady to him one day, "have you heard that Netherfield Park is let at last?­"
Two young women become unlikely best friends during World War II, until one is captured by the Gestapo. “It does more than stick with me. It haunts me. I just can’t recommend it enough” Maggie Stiefvater, bestselling author of Shiver “I was bereft when I finished it” Jill Mansell “It’s about friendship and bravery, loyalty and love, and will most definitely leave you sobbing” The Bookseller Only in wartime could a stalwart lass from Manchester rub shoulders with a Scottish aristocrat. But then a vital mission goes wrong, and one of the friends has to bail out of a faulty plane over France. She is captured by the Gestapo and becomes a prisoner of war. The story begins in “Verity”’s own words, as she writes her account for her captors. Truth or lies? Honour or betrayal? 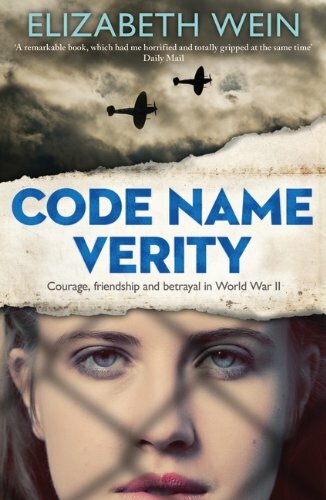 Everything they've ever believed in is put to the test... A gripping thriller, Code Name Verity blends a work of fiction into 20th century history with spine-­tingling results.  A book for young adults like no other. . . .